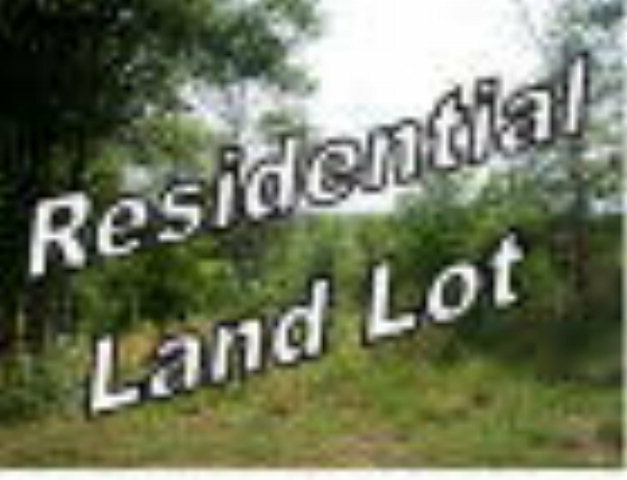 Remarks at 1945 Zellner Road Forsyth, GA - Level and semi cleared lot(s) in desirable N Monroe County location. Close to I-75, GA Public Safety Training Center and convenient to Forsyth and Barnesville. No Covenants/Building Restrictions. Manufactured/Mobile homes OK. Seller says make offer!